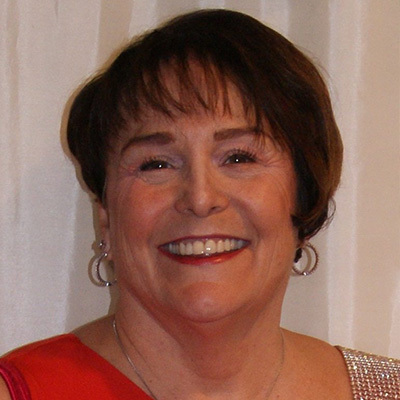 Linda M Keller-Bulman, PMP (Mrs. Bulman) has been a certified Professional Project Manager for over 20 years. She has worked for such companies as Hughes Aircraft Co., DIRECTV and First American. Her work has been on large domestic and international IT projects, managing budgets in excess of $250 million. Linda has a BS in Management from Pepperdine University and an MBA. She is a native Californian and has lived in Big Bear full time since 2009 when she retired. One of her hobbies is oil painting and she became a certified teacher in the evenings for La Habra Adult Education; teaching acrylic painting and then for NOCCC district teaching crafts and painting. In this capacity she worked with seniors and dementia students. She is also a lifelong volunteer in professional organizations and philanthropic groups, helping to raise awareness and millions of dollars for her causes. Linda is also an outdoor advocate having brought “Outdoor Education” to Orange schools in the 1980’s as a concerned parent. She has also been a member of the Sierra Club for many years and helped in the fight to preserve the Huntington Beach Bolsa Chica.